Le Sigh…. Nantucket Island in the summer is literal heaven on Earth. As I write this, there are flurries falling outside. Sigh. I can nearly smell the warm mix of roses and salt air…. Nantucket Island, Massachusetts. A dream world, the beautiful faraway land. Have you been? You should consider going. It’s a 13 mile long island that epitomizes the very essence of the East Coast. I’ve been lucky enough to spend time on Nantucket every year of my life (thank you smart ancestors!). 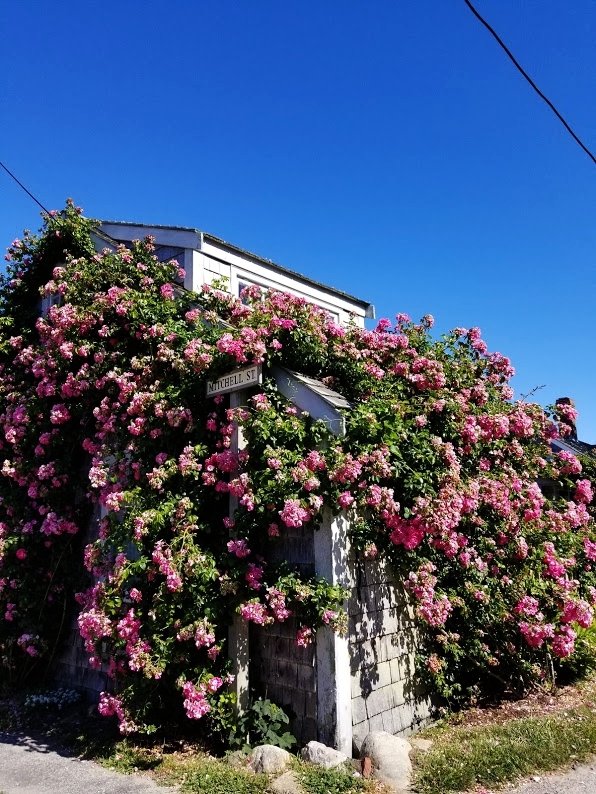 My grandmother’s cottage is one of my favourite places in the world. My memories there are vast and fond. My husband, David, and I just added the newest and very special memory to the roster- our wedding this past September 15! God, it was dreamy! More on that later. If I had to choose five of my favourite things on the planet, there’s no doubt flowers would be on that list. 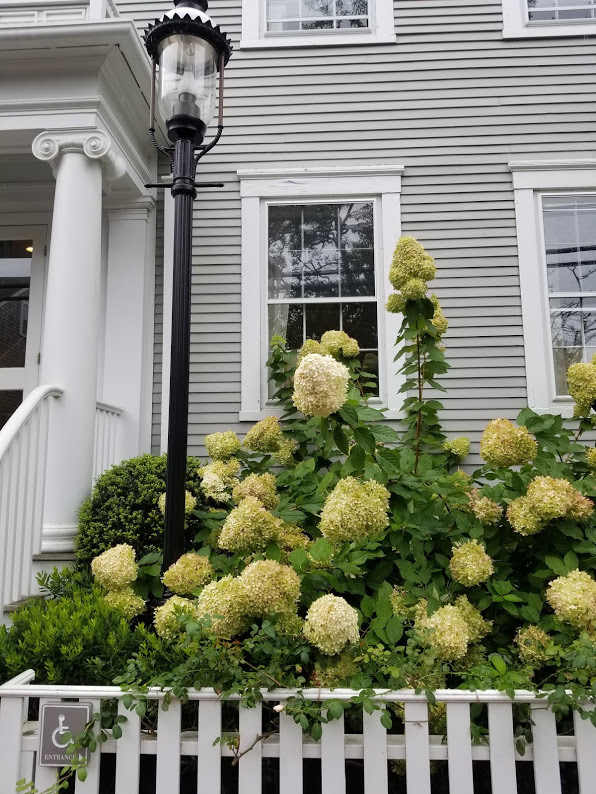 There are few things that bring me as such joy as a quiet walk admiring different foliage- and truly there may be no better place on this planet than Nantucket Island to do just that. 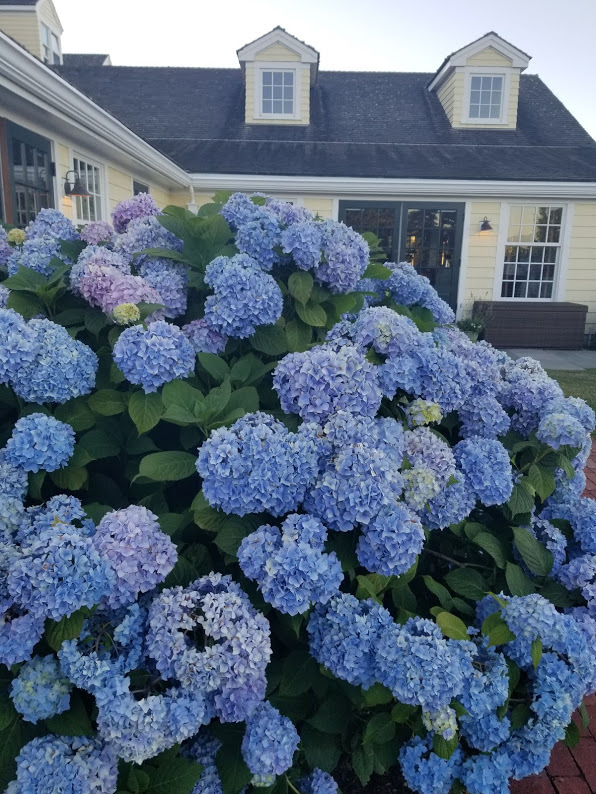 Here are a few glimpses of the magic that is Nantucket Island in full summertime bloom. 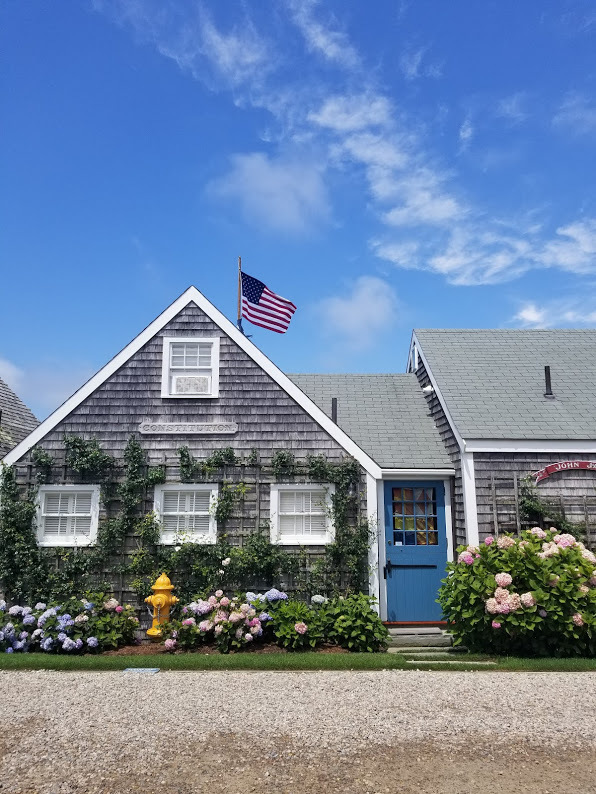 Have you ever been to Nantucket? Let me know in the comments!